The Wrap announced today that Edward Ashley has joined the cast of The Lost Cit of Z. He’ll be playing Arthur Manley who accompanies Percy on his expedition into the jungle. British actor Edward Ashley has landed a major role alongside Charlie Hunnam and Robert Pattinson in James Gray‘s “Lost City of Z,” TheWrap has learned. 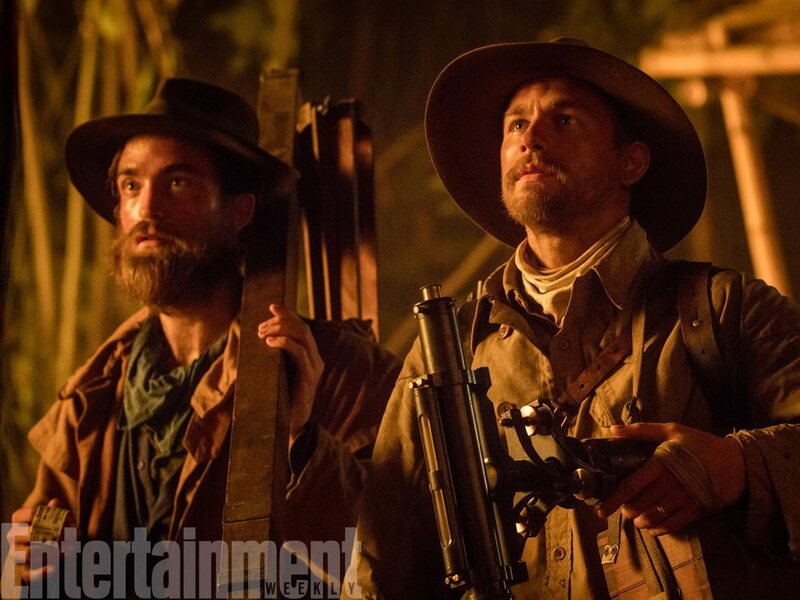 “Lost City of Z” follows Percy Fawcett (Hunnam), a conscripted soldier and born explorer who disappeared in the 1920s while searching for a mythical city in the Amazon jungles of Brazil that he believed he discovered on a prior expedition. Ashley will play Arthur Manley, the young corporal who accompanies Fawcett on his expedition into the jungle. It’s a significant role in the film, as Ashley has been booked for a large majority of the shoot.